YOWZA!!!! What a year it’s been for the Rideau Valley Roller Girls. 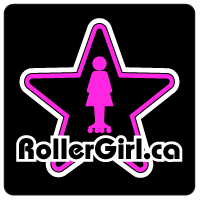 RVRG’s Slaughter Daughters are currently ranked #6 in Rollergirl.ca Canadian Roller Derby Ranking for House teams. The Derby Nerd agrees, also ranking the Slaughter Daughters #6 in his Top 10 Eastern Canadian Hometeam rankings. 2010 was an awesome year for both RVRG home teams as well as its travel team. We rumbled with some of the best on the flat track and made some great friends along the way. 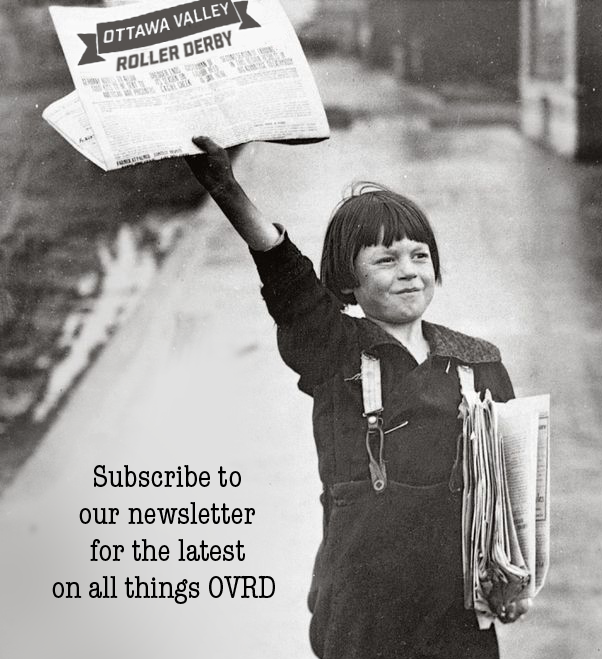 We’re only going to work harder so look for RVRG’s Riot Squad to join the Daughters in the top 10 rankings for 2011! Here’s looking forward to another amazing year of roller derby.